Marco Pierre White is set to headline Melbourne Good Food Month 2019. The world-renowned chef will be hosting multiple events throughout the festival alongside a range of homegrown culinary talents including Andrew McConnell, Phil Wood, Matt Stone, Paul Iskov and Joel Valvasori-Pereza. The program kicks off with this special dinner, at which much lauded Australian chef Phil Wood of Pt Leo Estate and Laura – both in Mornington Peninsula – will be recreating some of Marco’s classics with his own twist. Tickets include four courses with matching wines and beer. 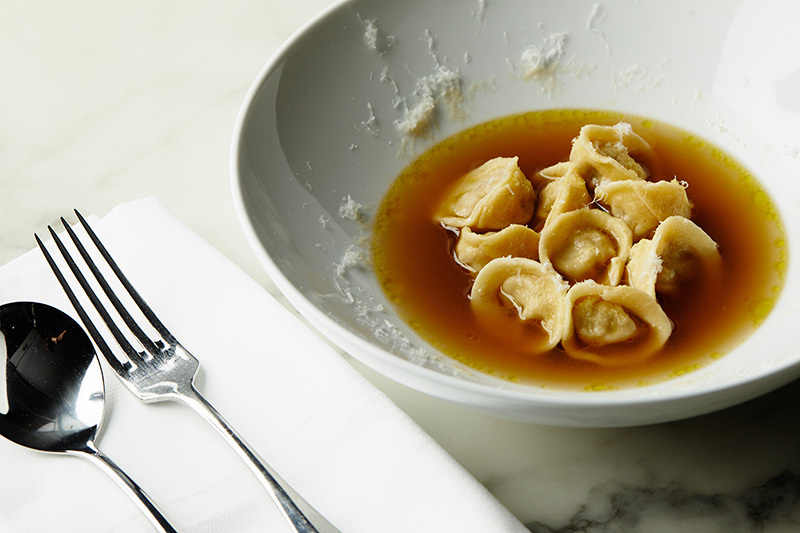 Andreas Papadakis of Tipo 00, Melbourne and Joel Valvasori-Pereza of Lulu La Delizia, Perth will come together to create a mouth-watering pasta-based menu. Guests can enjoy a four course dinner, with matching wines and beer, as well as relaxed conversation with Marco himself. The next generation of talented Melbourne chefs – all mentored by Marco Pierre White – will present the Young Chefs Lunch as part of Good Food Month. Showcasing their incredible skills, the new talents will craft a three-course meal at Canvas House. 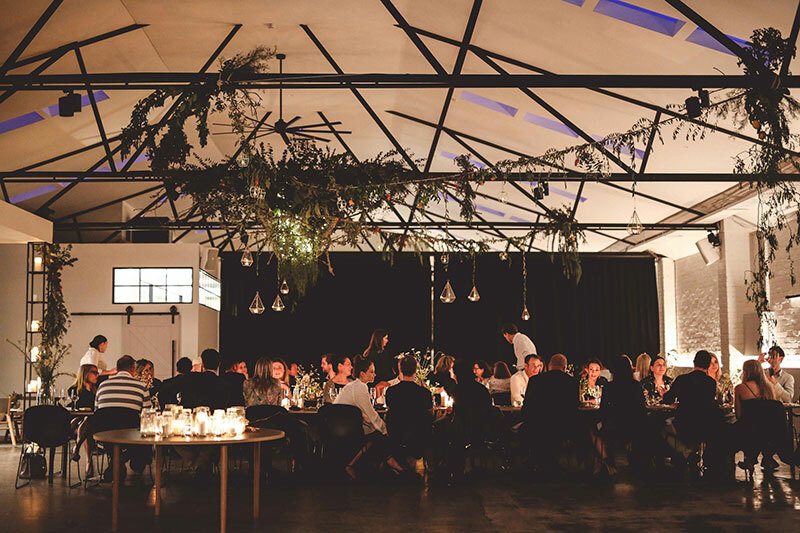 Tickets for Melbourne Good Food Month 2019 are on sale now, and more events will be announced soon.